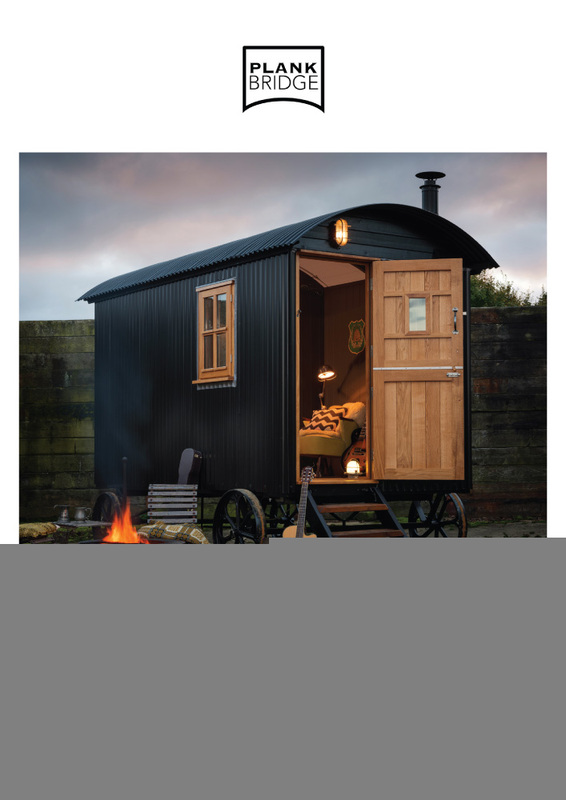 Plankbridge Master Hutmakers are the country’s leading manufacturers of shepherd’s huts. 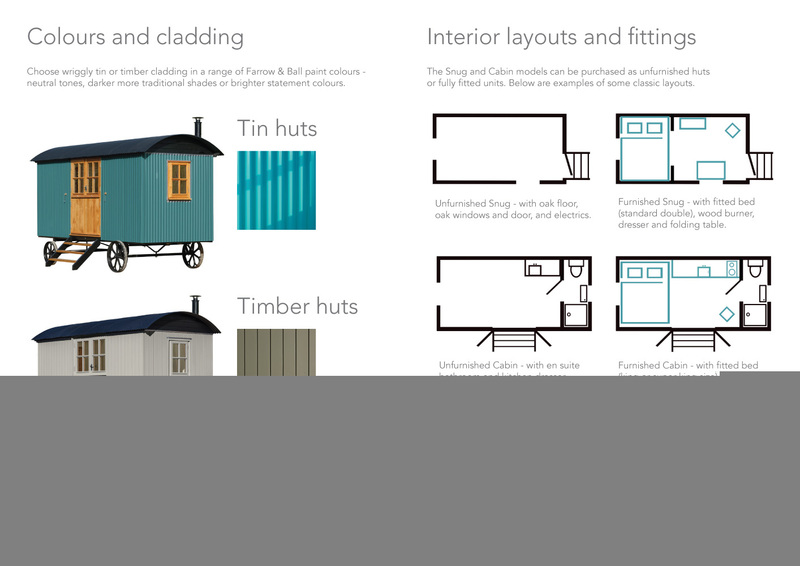 They follow traditional Victorian blueprints to make ultra-modern spaces – it’s a unique fusion of heritage and modernity. 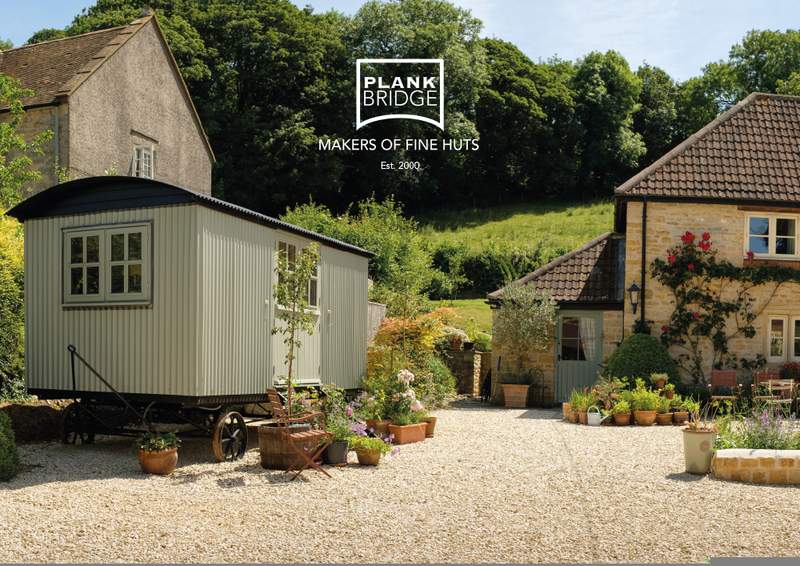 We have produced several brochures and other print for Plankbridge, demonstrating the same care that Plankbridge themselves use when making their exceptionally well-crafted huts. 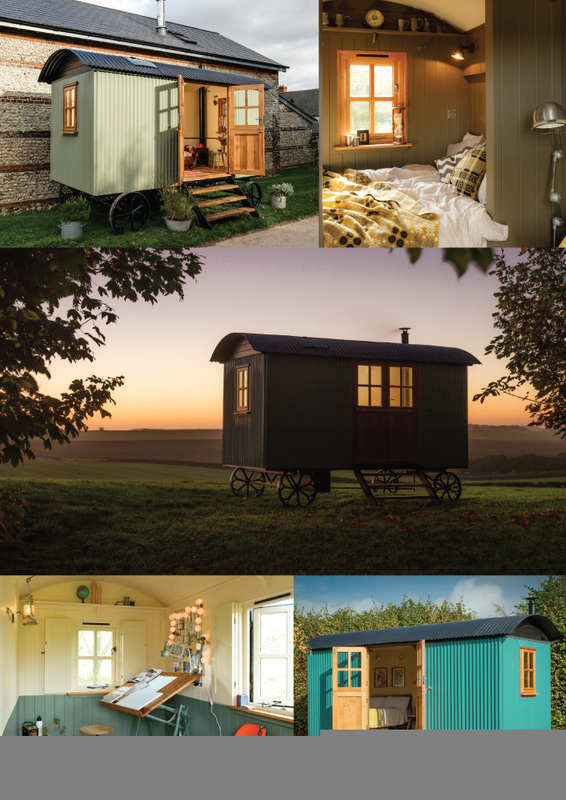 Put simply, they are makers of fine huts.